Ahhh, the fine arts. 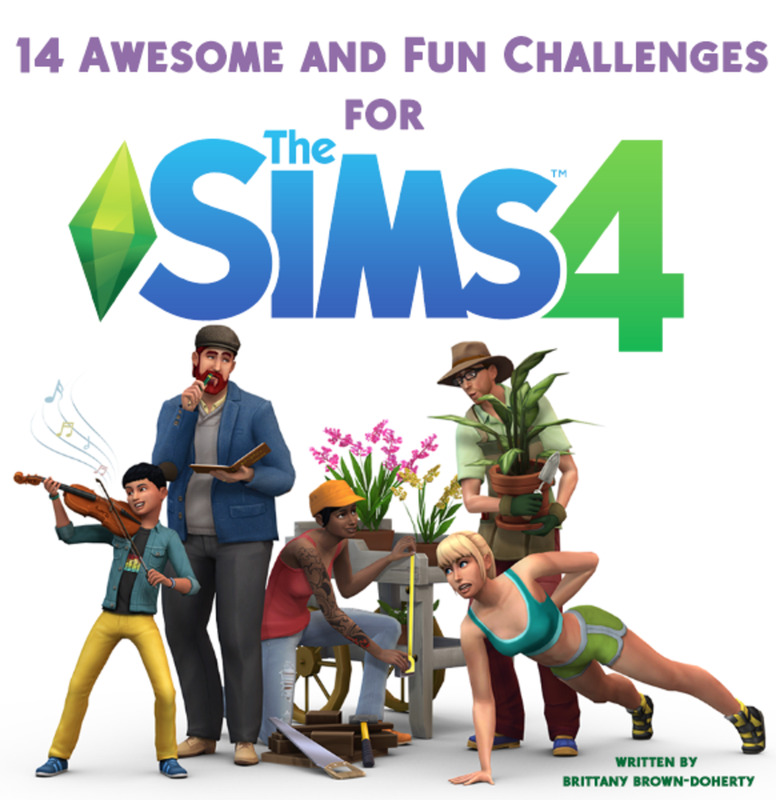 They’ve held an important place in The Sims franchise since the beginning, and The Sims 4 continues the tradition with a career, as well as the usual hobby, dedicated entirely to brush strokes and appreciation of the classics. (There’s even an art museum. Fancy.) The question is, do your sims have what it takes to become master artists? Or will their best efforts flop under the scrutiny of the collective art world? There are two ways to get started in the arts. The obvious route is to take the Painter career, which will guide your sim through the long, painful process of helping other artists clean their brushes while working their own way to the top. 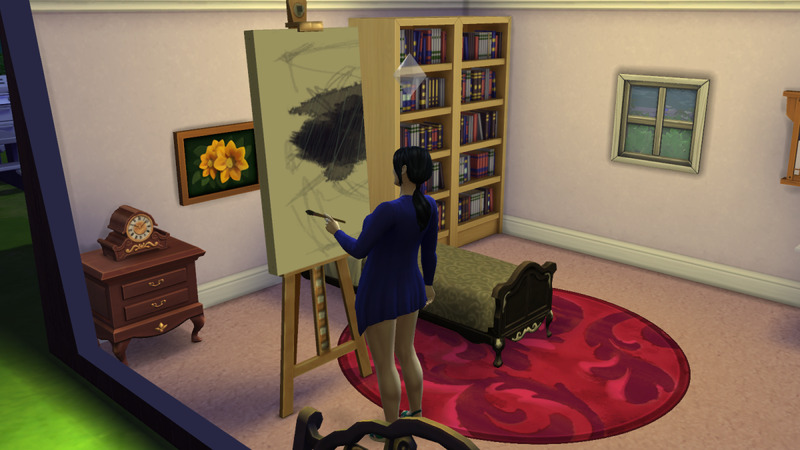 You need to do a lot of part-time painting on your own vis a vie the Painting skill to get anywhere in the Painter career, regardless of the branch you ultimately take, so you’ll want to buy your sim an easel and set it up somewhere nice and accessible. That said… Painter isn’t that fantastic career. Not compared to working as a freelance painter out of your sim’s home. Since developing your career as a painter is pretty self-explanatory, we’ll focus more on this latter, more lucrative option. 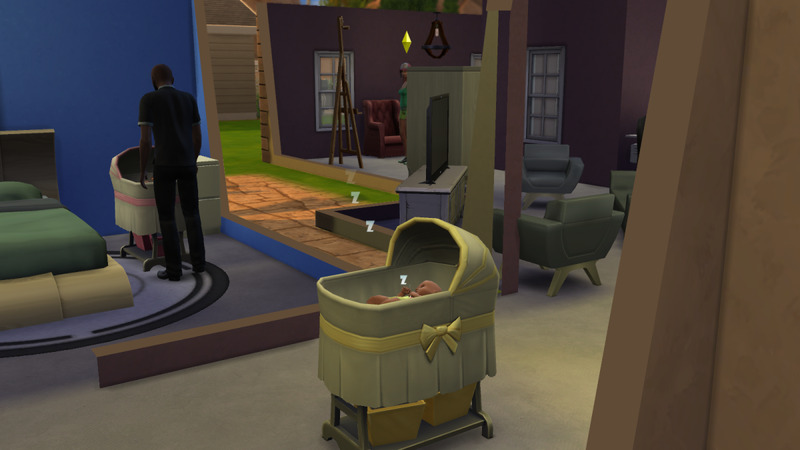 You still need an easel to make it happen, though your sim will be spending a lot more time in front of it. 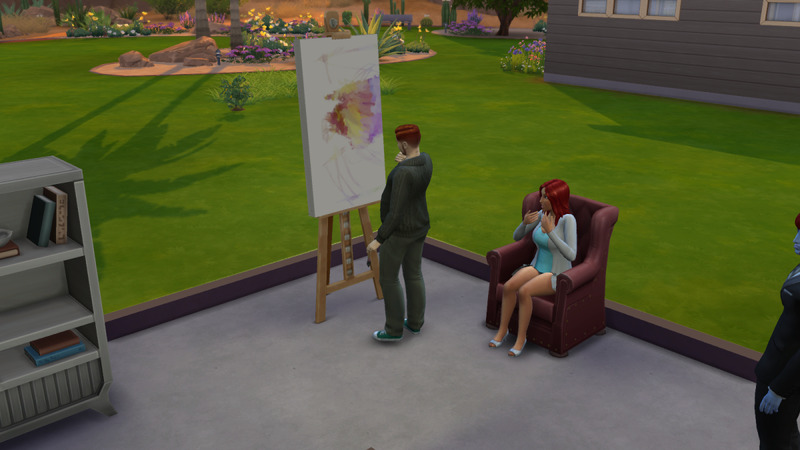 A sim painting a picture in The Sims 4 while another sim looks on. Paintings can evoke emotional responses, and sell based on their quality. As with most job choices, your choice of Aspiration for a painter is pretty obvious: Creative, specifically the Painter Extraordinaire Sub-Aspiration. Painter Extraordinaire will give your sim the Muser skill, which boosts your sim’s skill gains when they’re feeling Inspired. Browsing Art on a computer is a quick, easy way to get your sim Inspired when you want that bonus, which should be constantly. Creative. 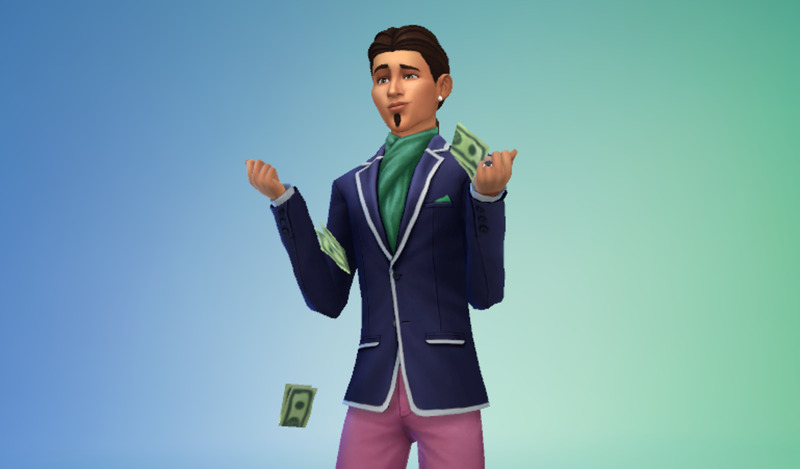 Your sim will spend more time Inspired than any other mood, assuming they’re feeling good. Key to painters. Art Lover. Art-based Moodlets pop up a lot more often. Your sim will gain crazy amounts of Satisfaction points without much effort. Perfectionist. Your sim will create higher-quality pieces of art. This is ideal for some of the later requirements on the Painter Extraordinaire Aspiration, even if each piece of art takes a bit more time to create. You’ll also earn a fair bit more money in the long run. Loner. 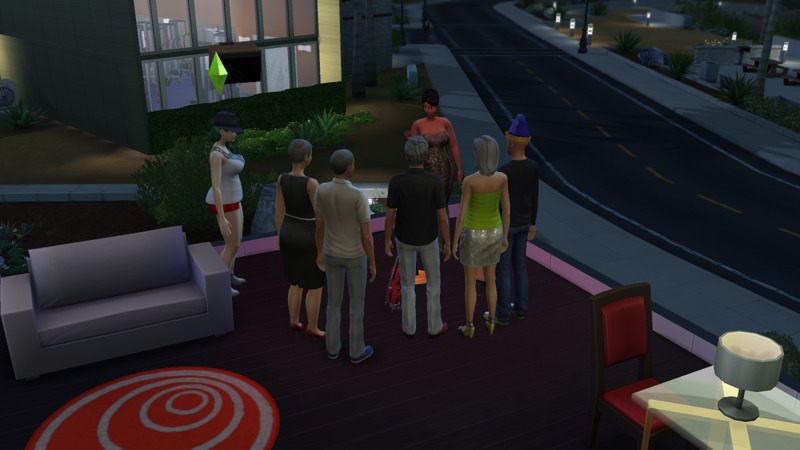 Your sim can socialize in front of their easel, but this will slow their progress - and there will be huge chunks of the day when they won’t see anyone. Your sim never even has to leave their house to earn a living as an artist. Loner can make their lives a little easier in the long run. A sim looking at art in a museum in The Sims 4. As with every other skill in The Sims 4, Painting is progressive. The more your sim paints, the more levels they’ll accumulate. Each new level in Painting adds a few more capabilities to your budding artist, as listed below. 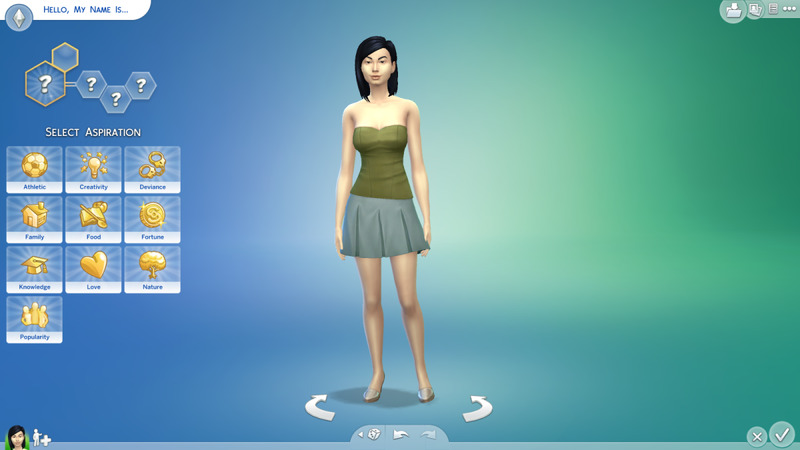 Most add more subject options to your sim’s repertoire. As your sim’s proficiency with each style of painting improves they’ll earn more money for their work, as they can create works of greater quality. The highest quality painting a sim can create is Masterpiece, which can be sold for thousands of dollars. Very nice income, even if Masterpieces are a little rare. Paintings can be created in Small ($50), Medium ($75), and Large ($100) formats; unless you want to hang up a specific piece of art, I suggest just going with Large every time, assuming you have money to spend on supplies to create the painting. The larger the painting, the longer it takes to complete… and the more skill points you’ll accumulate in the meantime. A sim painting in her room in The Sims 4. Painted pictures can be sold or kept for decoration. Though your sim will typically want to paint while Inspired to maximize the skill experience bonus, approaching the easel with a different emotion will allow your sim to create a series of emotional paintings. Functionally identical to other paintings, emotional paintings will instil their associated emotions in viewers when hung on a wall. Create a Confident Painting, for example, and viewers will feel Confident after looking at it. This is quite handy if you want other sims to quickly segue to other emotions. Emotional paintings come in only one size and always cost $100 to create. Name it and hang it up. 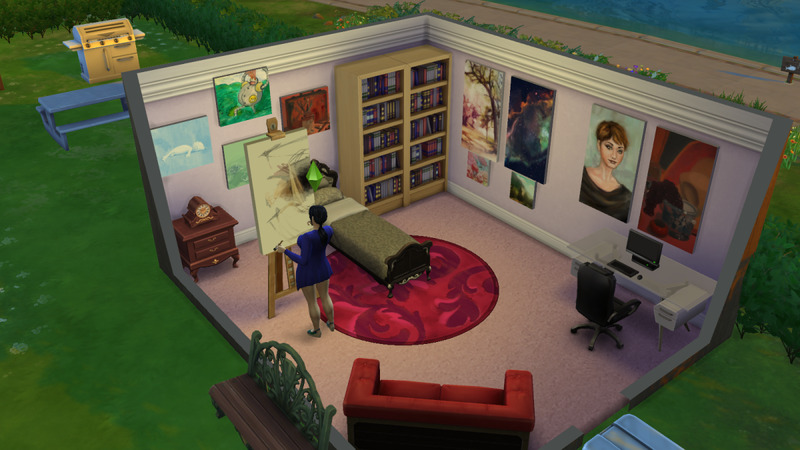 Art provides environment bonuses to sims in the same room, and if you pursue the Painter Extraordinaire Aspiration you’ll need a lot of paintings around your house to fulfill one of the requirements. Might as well make them your own. Sell them to a Gallery or a Collector. You’ll receive an amount of money commensurate to the painting’s size and overall quality. Most paintings will wind up going to other people, as you’ll go bankrupt otherwise. Again, some Aspiration requirements call for selling your stuff. Though the choice is yours, it’s typically a good idea to sell the pricier pieces and keep the cheaper, average pieces of art for yourself. Painting is very expensive at first, and you won’t move past the $100 to $200 rut per piece for several levels. 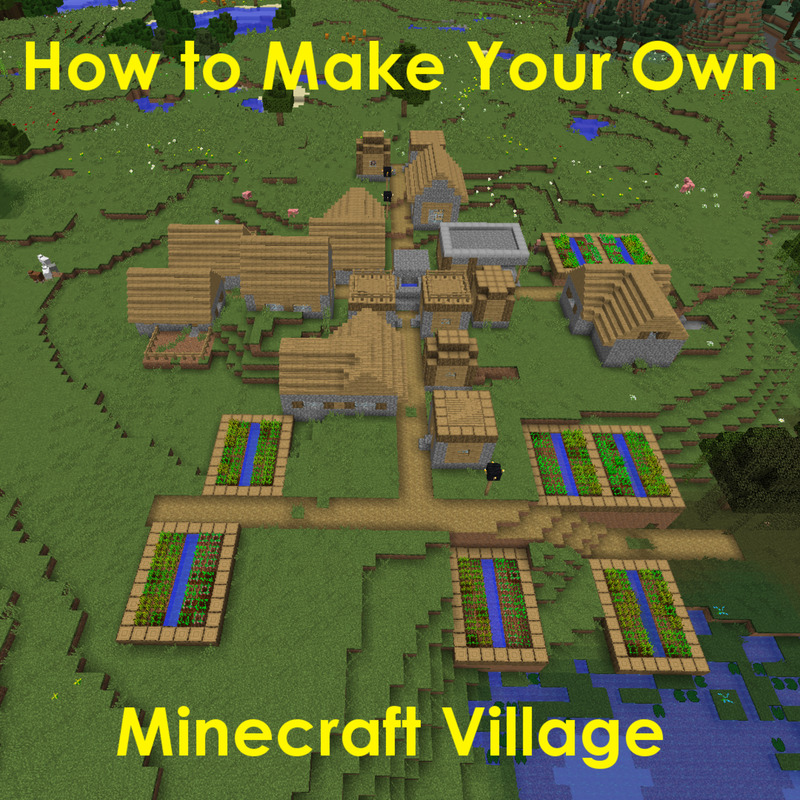 Make as much money as you can. This means selling those awesome Masterpieces your sim occasionally churns out, regardless of the game’s warnings. Want a bit more for each painting? 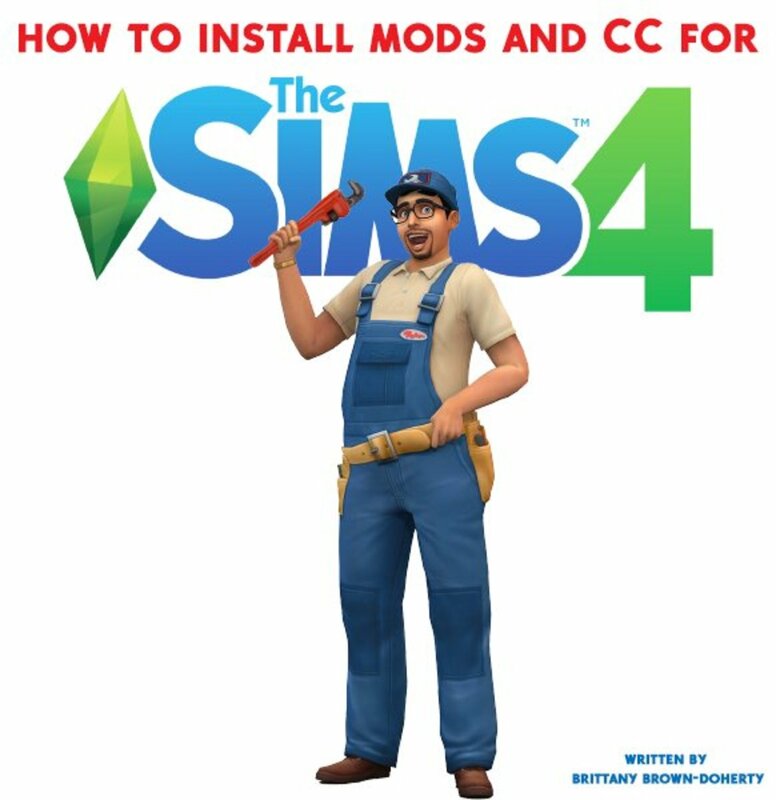 Get your sim up to Canvas Dabbler (level five) on the Painter career path. You'll gain the option to Hire Agent on your sim's phone. This costs a bit of money, but each painting your sim sells will net a bit more cash on average. Very useful. Reaching level ten of the Painting skill is just a matter of time, allowing your sim to Mentor other sims in Painting once they take the associated Reward Trait. It’s wiser yet to push your Aspiration to its peak, as completing Painter Extraordinaire will earn your sim the Expressionistic Bonus Trait. Expressionistic allows your sim to create emotional works of art without having to be in a particular mood. This is a fantastic way to manipulate your sims into various emotional states, as viewing paintings takes less time than many other emotionally-charged activities. How do you hang a painting?